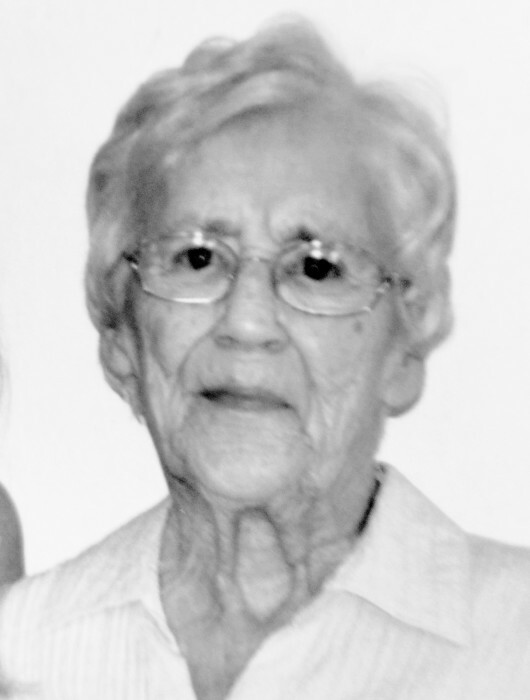 Obituary for Margaret Helen (Harwood) Hunt | McClellan-Gariepy Funeral Home, Inc.
Cambridge-Margaret Helen Hunt, 82, of Cambridge, passed away Friday, February 1, 2019 at her residence with her family by her side. Born March 18, 1936 in Hoosick Falls, she was the daughter of the late Oliff and Ida (Weber) Harwood. Margaret attended a one room schoolhouse in Buskirk and was a seamstress most of her working life having worked for Chelseys Designs in Cambridge for more than 25 years. Margaret had a passion for watching and feeding the birds, fishing, working on jigsaw puzzles, looking forward to tag sales and spending time with her family. Camping in Crown Point on Lake Champlain was Margaret’s most enjoyable thing to do. In addition to her parents, she was predeceased by her husband, Eugene R. Hunt, Sr. who passed away in 2002; a son, Eugene R. Hunt, Jr. who passed away in 2007; her siblings, Walter Harwood, Amelia Russell and Catherine Gibbons. Margaret is survived by her children, Penny Bursey of Cambridge, Keith (Heather) Hunt of Bennington, Kevin (Dar) Hunt of Cambridge, Scott Hunt of Bennington, Douglas (Mary) Hunt of Pownal and Shannon (Robbin) Hunt, Sr. of Cambridge; a daughter-in-law, Toni Hunt of Bennington; a sister, Carol (Stanley, Sr.) Hunt of Buskirk; 23 grandcildren which includes Angel (Dave) Kwasnaik of Pittstown; many great grandchildren, 2 great great grandchildren and many nieces and nephews. The family will have a service at a later date at the Island Hill Cemetery in Buskirk.